How can we create a model of politics that reaches beyond the nation-state, and beyond settler-colonialism, authoritarianism, and neoliberalism? 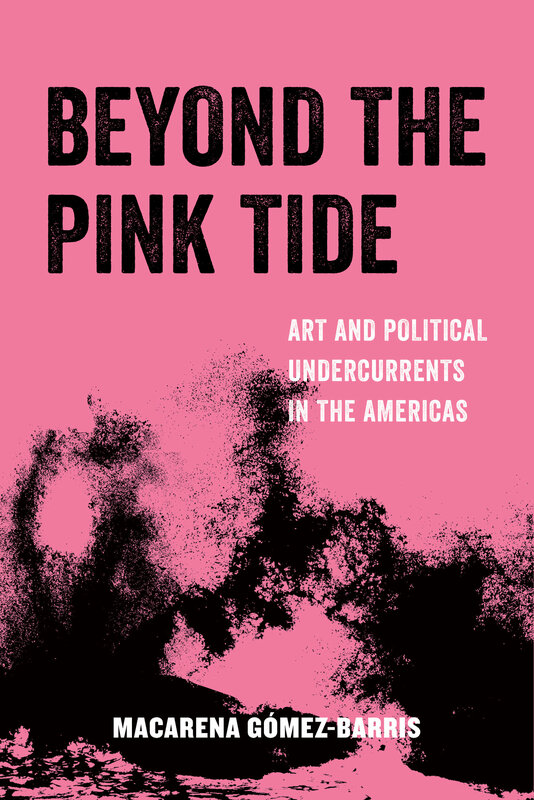 In Beyond the Pink Tide, Macarena Gómez-Barris explores the alternatives of recent sonic, artistic, activist, visual, and embodied cultural production. 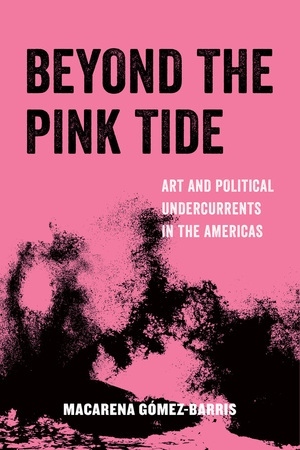 By focusing on radical spaces of potential, including queer, youth, trans-feminist, Indigenous, and anticapitalist movements and artistic praxis, Gómez-Barris offers a timely call for a decolonial, transnational American Studies. She reveals the broad possibilities that emerge by refusing national borders in the Americas and by seeing and thinking beyond the frame of state-centered politics. Concrete social justice and transformation begin at the level of artistic, affective, and submerged political imaginaries—in Latin America and the United States, across South-South solidarities, and beyond. Macarena Gómez-Barris is Chairperson of Social Science and Cultural Studies at Pratt Institute, Director of the Global South Center, and author of Where Memory Dwells: Culture and State Violence in Chile and The Extractive Zone: Social Ecologies and Decolonial Perspectives. Listen to an interview with Macarena Gómez-Barris on "Ideas on Fire"